Ducati XDiavel price in Hyderabad starts from Rs. 16.48 lakh (Ex-showroom). 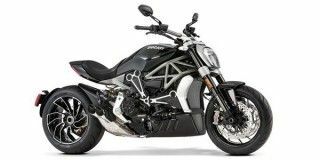 XDiavel is available in only 2 variant. The top-end variant Ducati XDiavel S is priced at Rs. 19.16 lakh.